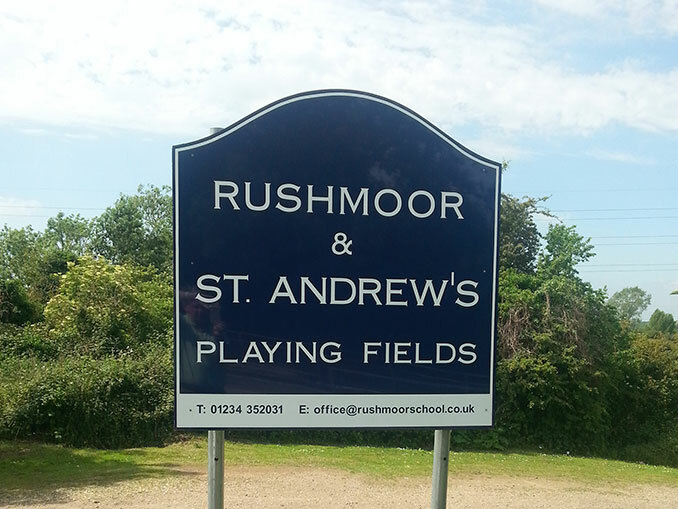 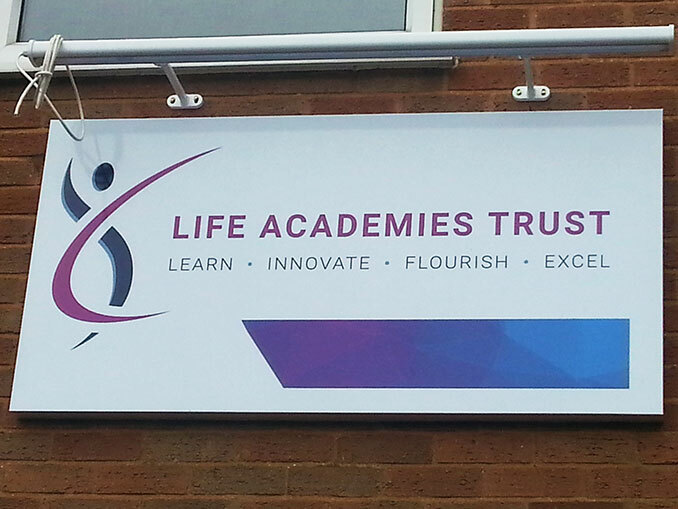 Is your school or college premises in need of a new entrance sign or alumni board? 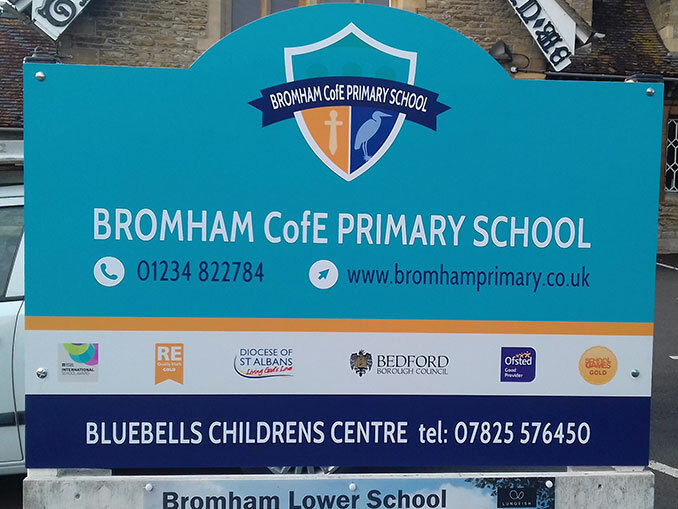 With over 40 years of experience in manufacturing premium quality signs for customers throughout Bedford and the surrounding areas, Bedford Sign Services is the ideal company to solve all of your signage needs. 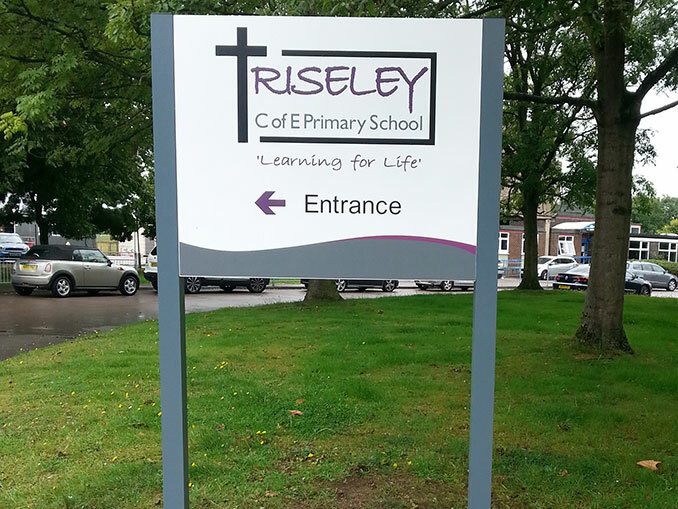 We can even offer free site visitations to discuss your specifications and ensure the sign we manufacture is the perfect size and design for your usage preferences. 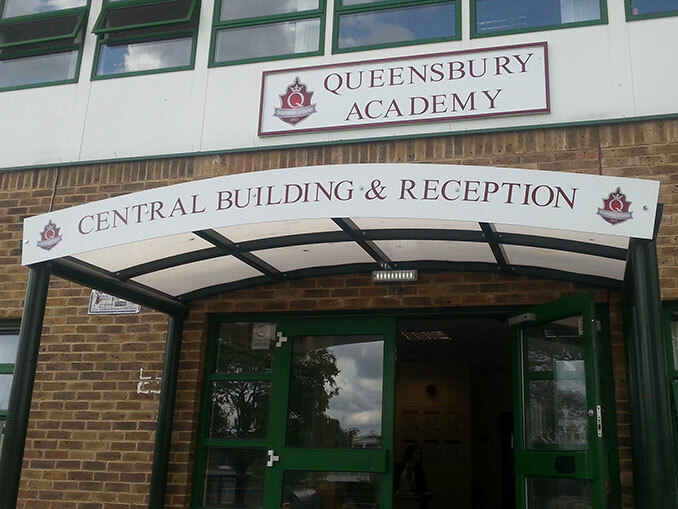 Our resilient, long-lasting signs can be fitted to fences, interior or exterior walls, or above a gate entrance, and can be constructed from a wide range of materials- including aluminium and aluminium composite, perspex, stainless steel, PVC vinyl and more. 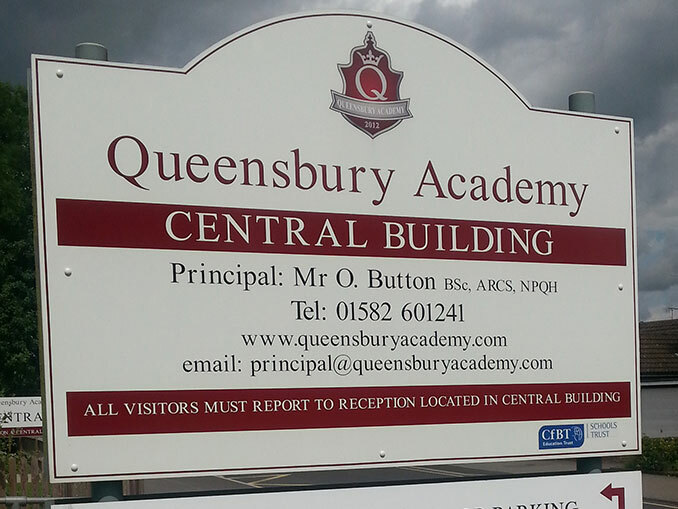 To discuss your signage requirements, or to book your free site visitation, why not contact Bedford Sign Services today for more information on 01234 855 636.